Streamlining business systems and processes reduce risk. Onion CRM moved traditional business systems and processes into the cloud for Spirit of Adventure Trust. IT systems all ‘talk to each other’ now and the customer experience is easy and seamless. Improved systems have meant reduced business risk and increased efficiency for the whole team. 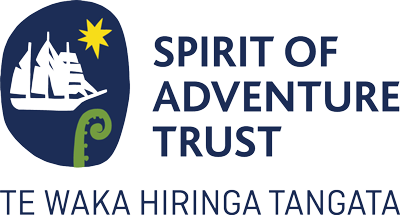 Spirit of Adventure Trust is a charitable trust empowering young New Zealanders to reach their full potential through the challenge of the sea. 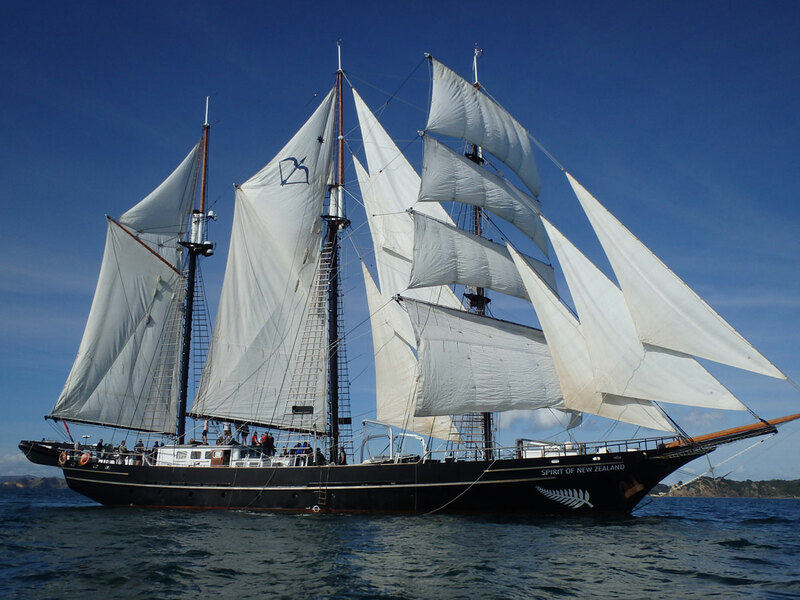 Every year, 1,200 young New Zealanders take part in a life-changing experience aboard Spirit of New Zealand. However the systems were not modern or integrated, they had been set up before Cloud based server hosting had become commonly used. All of this meant inefficiencies for the team managing internal processes including registrations, bookings, staff scheduling, rosters, payments and invoicing, donor management, sponsor reporting, membership subscriptions and renewals. It also meant a disjointed and at times frustrating customer experience. Onion CRM were brought onboard to help modernise their systems, automate the 3,500 customer touchpoints per journey, get all the various components seamlessly working together and derisk the business from a data security perspective. The Spirit of Adventure Trustees were recommended Onion CRM and specifically Director Megan Cunningham-Adams by another of their satisfied clients. Megan initiated the process by asking a lot of questions to deeply understand what the admin team at Spirit of Adventure do and why they do it. She then translated the business requirements into IT solutions and made her recommendations for new systems to manage the customer database and finance. Zoho was selected as the most suitable CRM solution offering an effective multi-module, affordable cloud based CRM tool that met all the Trusts requirements. Zoho is a progressive platform and is constantly evolving with great functionality which meant the Trust could add new modules and continually improve the way things are done. As a not for profit organisation, Spirit of Adventure Trust relies heavily on donations, sponsorship, grants, bequests and public appeals. Managing all these relationships is mission critical. Megan thoroughly investigated how to make the platforms work best both in terms of functionality and cost. Megan recommended, implemented and is now settling down the platform ensuring the integration is truly seamless with each module working with the others. She acted as the middleman between the organisation and Zoho, making sure they got exactly what they need. Now that the CRM implementation is complete all a young person needs to do to join a voyage is simply go on the website and complete the online form. Their information goes directly into the Zoho CRM database which connects to the finance package, to automatically generate an invoice and confirmation email. There’s no double handling and no room for human error. The whole process is now easy and efficient. The Spirit of Adventure team are delighted at the progress and outcome of this project and are using Onion CRM on an ongoing basis to further support their IT systems requirements. Read about Spirit of Adventure Trust’s great work helping young people reach their full potential through the challenge of the sea.